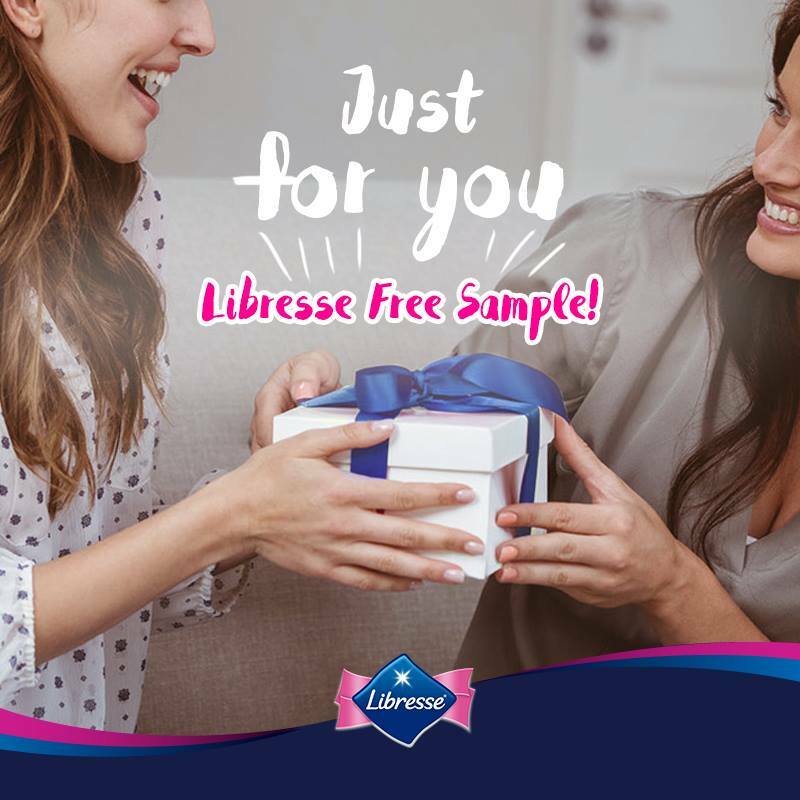 Know a friend who has yet to experience the protection and fit of Libresse products? Tag them in the comments and ask them to request for a FREE sample, delivered straight to your doorstep. Request here. Try Libresse products for free! We have many great products that will help you manage your period. Do you want to try a product before you decide to buy it? No worries! Simply fill out the form and we will send you a sample. Sample request is only available for legal residents of Malaysia. *Preferred Libresse® Range, there will be two option for the fans to request.